Invented during World War I to break the grim deadlock of the Western Front trenches, tanks have gone on to revolutionise warfare. From the lightning Blitzkrieg assaults of World War II to the great battles in the Middle Eastern desert and the largest ever tank battles on the Eastern Front, tanks have become one of the key components of the 'combined arms' philosophy of warfare. 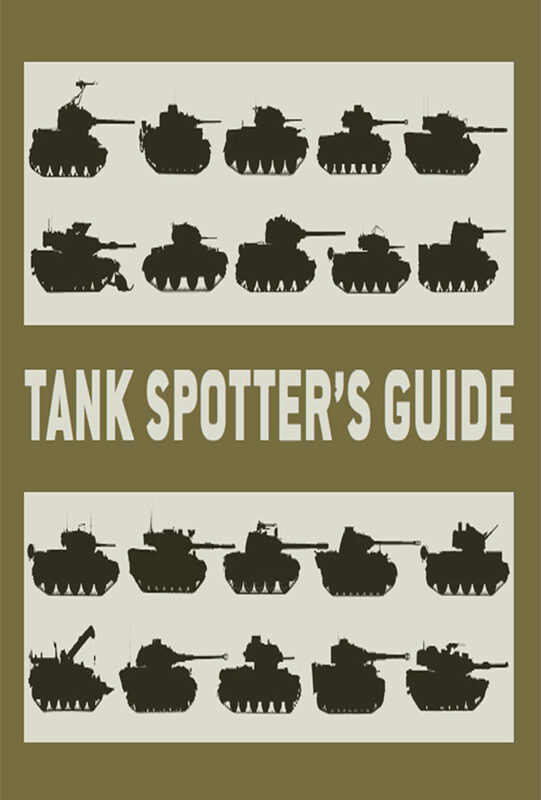 This pocket guide gives the reader all of the essential information on 40 of history's premiere tanks, including the Tiger, Sherman, Panther and M1A1 Abrams. Each tank is presented with a detailed drawing to aid recognition.